Join Emmy® nominated filmmaker and adventure photographer Dan Redfield in this Alaska based photography TV series. Explore the unique Alaskan people, amazing landscapes and tell their stories through photography. 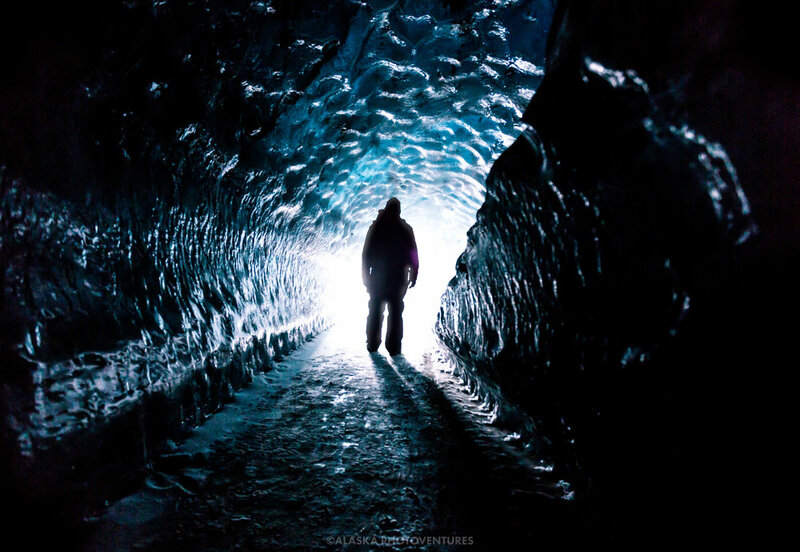 Anchorage based photographer and Emmy® nominated filmmaker Dan Redfield is labeled the swiss army knife by his peers. He is the show host, director, cinematographer and photographer. Fueled by passion and plenty of multi-vitamins doing everything isn’t easy but the result is a more personalized experience. Carrying a small production footprint also allows access to some incredible hard to reach places! 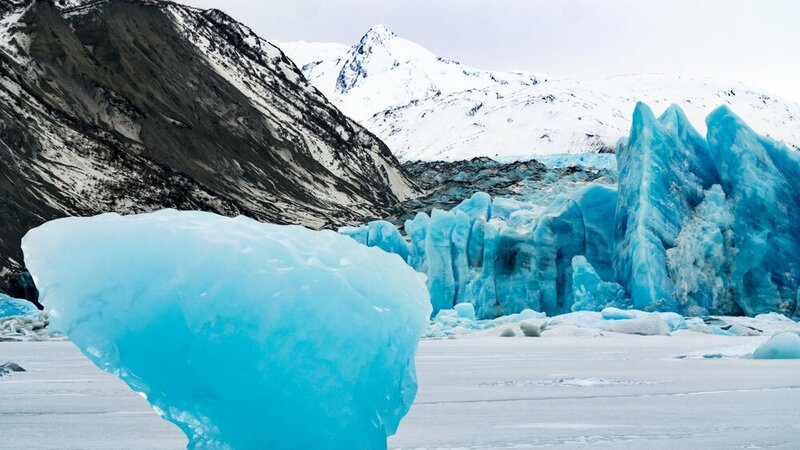 Embark on a thrilling visual journey to Alaska's Blackstone Bay, where a looming glacier makes for an adventure like none other. 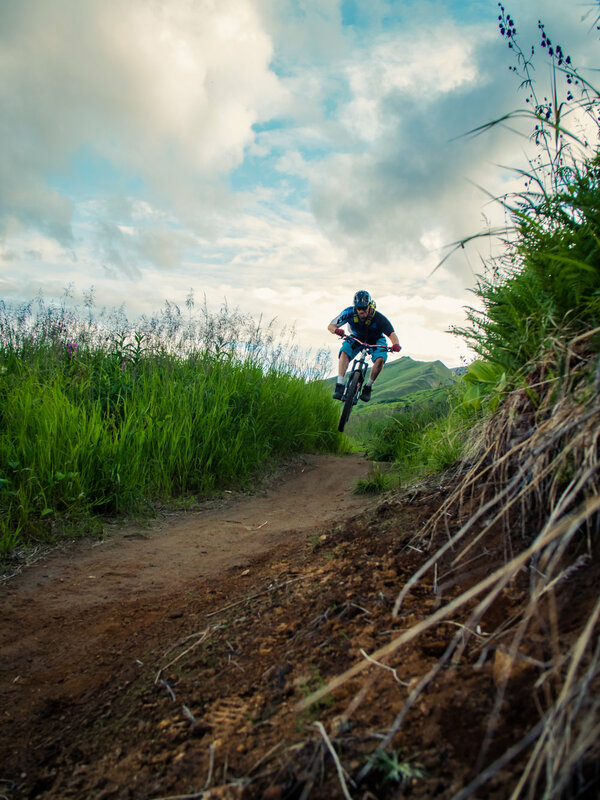 Follow U.S. Army veteran Matt Sanders as he explores the downhill mountain biking scene in Hatcher Pass, Alaska. 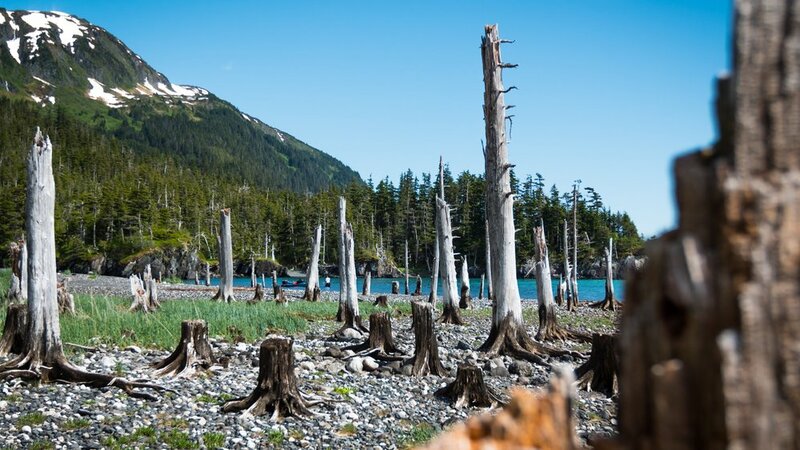 Nestled among the pristine forests near Caines Head, Alaska, lies Fort McGilvray—a forgotten World War II relic brimming with history. 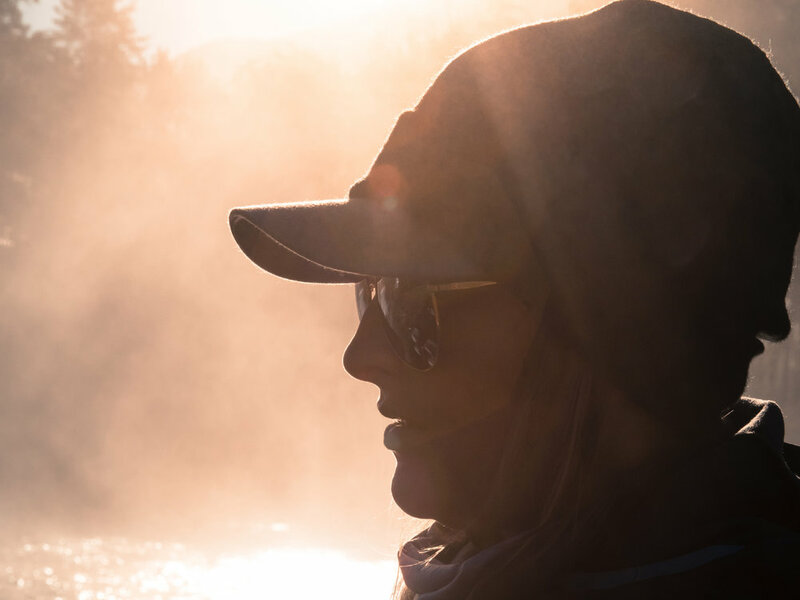 The Alaskan fly fishing power couple Kory and Tess take on the infamous Kenai River. 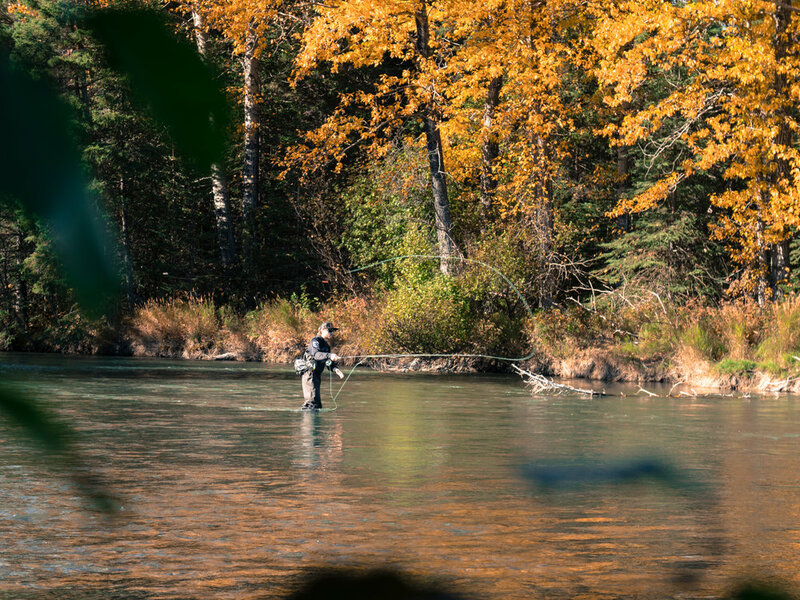 A blue bird day, great fall colors and rainbow trout make this episode a must see! 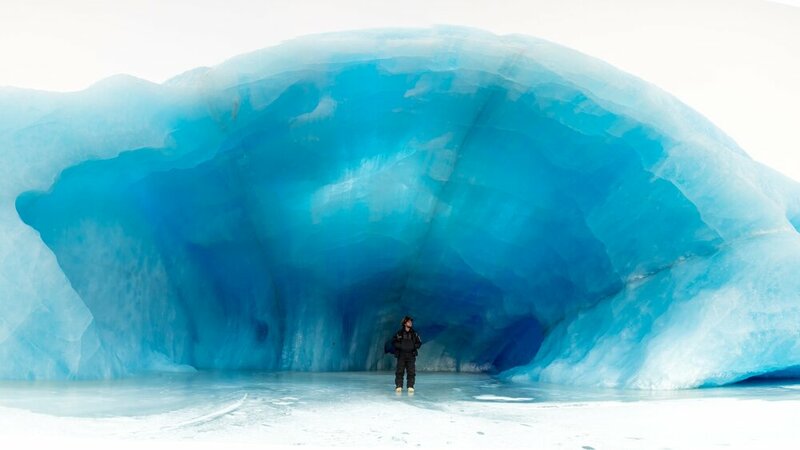 Adventure to a floating ice cave next to a remote glacier. 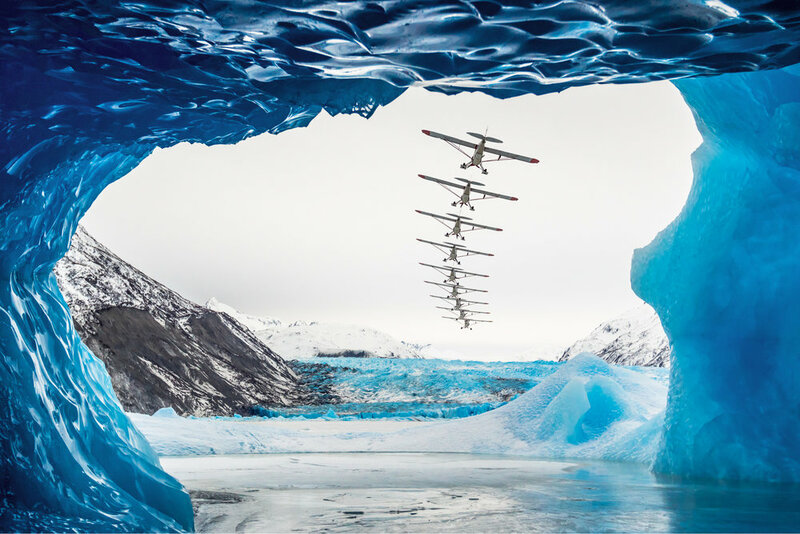 Using a bush plane to discover this unique ice formation. Learn how to photograph this giant using panoramic techniques and stacking action shots to show motion in your stills. 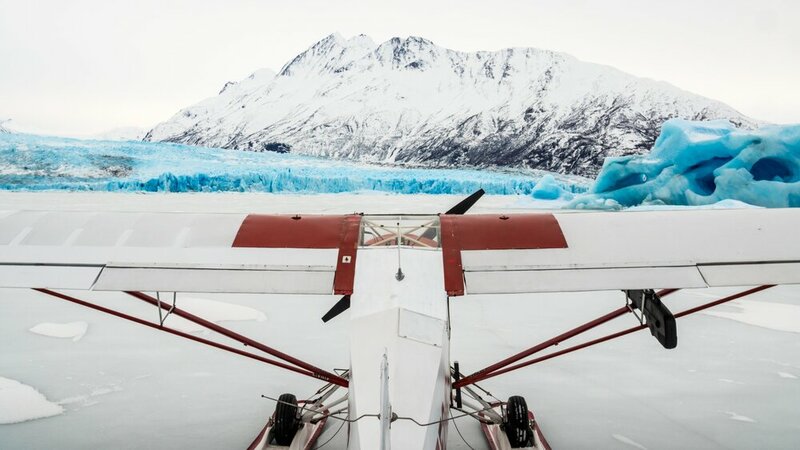 This is not your average reality tv series from Alaska. This photography TV series is unscripted with no fake drama. 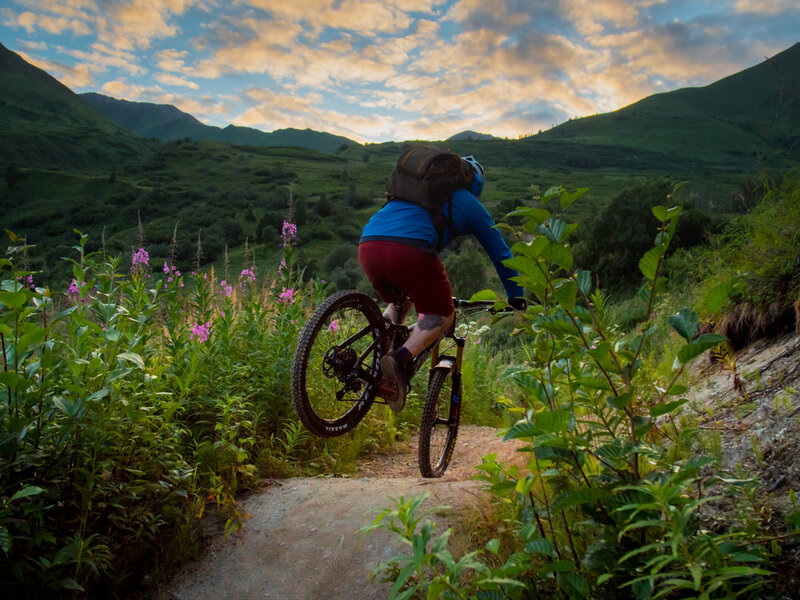 Discover the beautiful Alaskan landscapes and the people that make Alaska special. join the adventure on your favorite social platform!